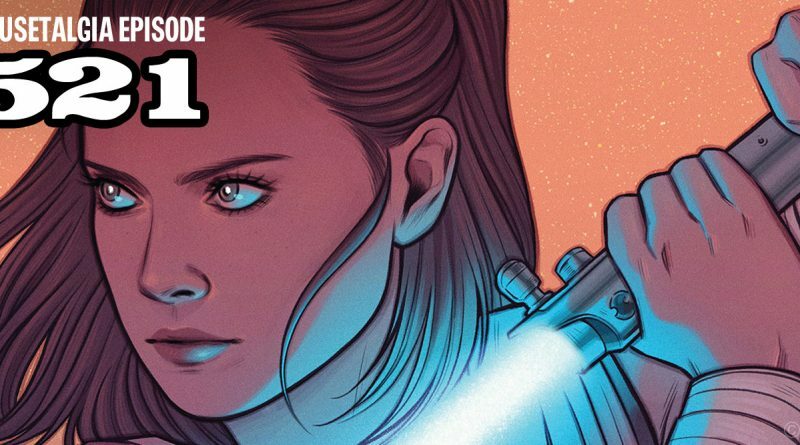 This week, author and self-proclaimed geek Amy Ratcliffe joins Mousetalgia to talk about “Star Wars: Women of the Galaxy,” her new book profiling 75 female characters from the Star Wars universe. Covering personalities throughout all of Star Wars from the original trilogy through “Star Wars: Resistance,” the book covers an exhaustive herstory of the entire world of Star Wars, deriving content from the films, books, comics, and television shows. Amy talks about the process of writing the book, what the various stories mean to her, and her thoughts and memories about Carrie Fisher. Also this week: Kristen talks about D23’s free spooky 25th anniversary screenings; Disney releases Otter Box phone cases; Storyteller Cafe goes full buffet; we launch “Becky in the Sky with Diamonds” – our new segment on booking hotels and Expo hotel planning; and we premiere a haunting poem. 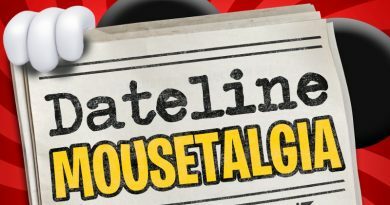 Dateline Mousetalgia – Episode 34 – A Galaxy’s Worth of News!